Many believe that tracking insider trading activity represents a crucial part of the investment selection and research process, and should be closely watched on a regular basis. Finance professor at the University of Michigan Nejat Seyhun, considered one of the leading researchers in the insider trading sphere, has provided empirical evidence that insiders’ trades tend to greatly outperform the broader market over the following one-year period. His research papers also indicate that it is not worth monitoring the insider trading activity of everyone who comprises the group of people fitting the legal definition of ‘insider’. This is one of the main reasons the Insider Monkey team focuses on the insider trading activity of directors and executives only. However, insider selling frequently occurs for reasons unrelated to a company’s prospects, so the interpretations of insiders’ sales may not be accurate on all occasions. Even though insider selling might not provide a good barometer to know if or when a company’s stock will start declining, this type of activity might suggest that insiders are no longer betting on major stock price appreciation. With this in mind, the following article will examine the insider selling activity at three companies. Prior to discussing the insider trading activity at those three companies, let’s make you familiar with what Insider Monkey does besides providing high-quality evidence-based articles. At Insider Monkey, we track hedge funds’ moves in order to identify actionable patterns and profit from them. Our research has shown that hedge funds’ large-cap stock picks historically underperformed the S&P 500 Total Return Index by an average of seven basis points per month between 1999 and 2012. On the other hand, the 15 most popular small-cap stocks among hedge funds outperformed the S&P 500 Index by an average of 95 basis points per month (read more details here). Since the official launch of our small-cap strategy in August 2012, it has performed just as predicted, returning 102% and beating the market by more than 53 percentage points. We believe the data is clear: investors will be better off by focusing on small-cap stocks utilizing hedge fund expertise (while avoiding their high fees at the same time) rather than large-cap stocks. 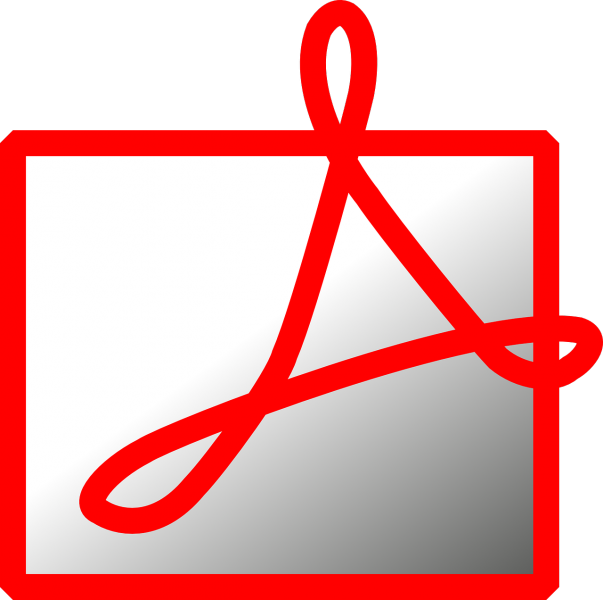 Adobe Systems Incorporated (NASDAQ:ADBE) is one of the three companies that had insiders sell stock recently. Bradley Rencher, Vice President and General Manager of the Digital Marketing Business Unit, reported selling 26,000 shares on Thursday at a weighted average sale price of $88.66. However, 10,000 of these shares represent freshly-exercised options, so the net sale adds up to 16,000 shares. After the recent transactions, Bradley Rencher owns 25,503 shares. The diversified software company has seen other insiders unload shares lately, but they sold only newly-exercised stock options. The shares of Adobe Systems Incorporated (NASDAQ:ADBE) are currently trading near their all-time high, so there is no wonder why insiders have been offloading their holdings recently. However, the stock is trading at a 12-month forward price-to-earnings ratio of 31.45, compared to a median of 38.8 for the application software companies included in the Standard and Poor’s 500 Index. Within our extensive database, Jeffrey Ubben’s ValueAct Capital was the top stockholder of Adobe Systems Incorporated (NASDAQ:ADBE) at the end of the second quarter, with 15.70 million shares. The next page of the article will disclose the insider selling activity at two other strong-performing companies.